Used this recipe. 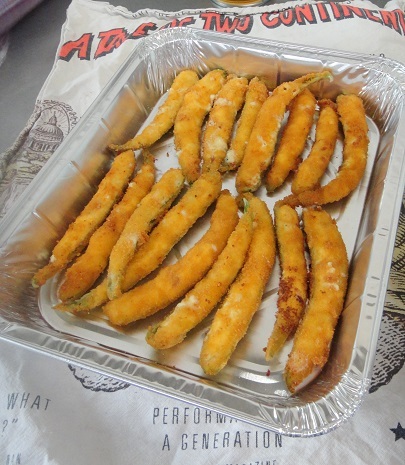 Jalapeno poppers where have you been all my life? A must-do-again thing! 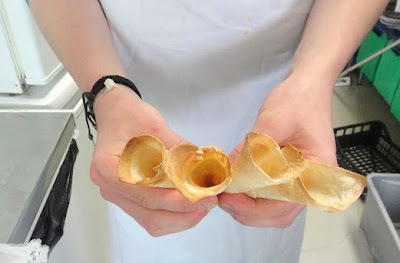 These are the tortilla cones - a labour of love. 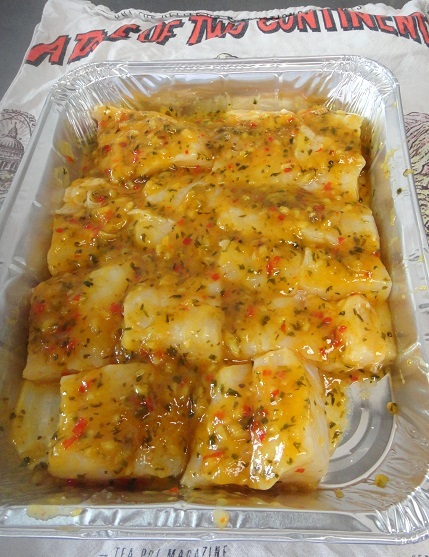 Trick is to soak them in water briefly so you can mold them into shape before baking. Do a lot more than you need! Taco shells with mexican beef and tex-mex chicken with bowls of tomatoes, onion rings, salsa, sweetcorn. guacamole, iceberg, cucumber and cheese so guests can make their own tacos how they like them!